Yorkshire based companies will feature at the Family Business Conference 2018 which is being staged in Kendal on Thursday. The conference follows the launch earlier this year of the Yorkshire Family Business Network, a partnership between Langleys Solicitors and The Family Business Network which organises the Family Business Conference. Dave Clarkson, business development director at York based Langleys, will be among the interviewers gathering insight from the guest speakers. Participating companies include Harrogate based Westmorland Sheepskins, which was established more than 30 years ago and is run by the Heaton family. Keighley based steel business John W Laycock – launched in 1810 and still a family run business – will be represented by managing director Mark Sugden who will take part in a ‘goldfish bowl’ session, advising Cumbrian transport company Stalkers. Dave will conduct a ‘next generation’ interview with John Story and Emma Porter of sister companies Story Homes and Story Contracting, based in Cumbria. 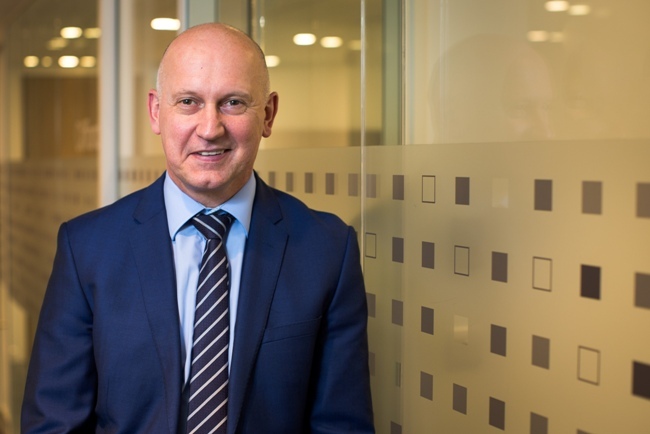 Dave Clarkson said: “Many of Langleys’ clients are family run businesses and we recognise the Family Business Networks and the conference provide trusted environments in which companies can gain valuable support and insights from their peers. More than 100 delegates are expected to attend the Family Business Conference 2018 at Castle Green Hotel, Kendal. They will also hear from Professor Carole Howorth from the University of York on ‘Busting Family Myths and Beliefs’. The event will be opened by Family Business Network founder Sue Howorth and John Stevenson, MP for Carlisle.